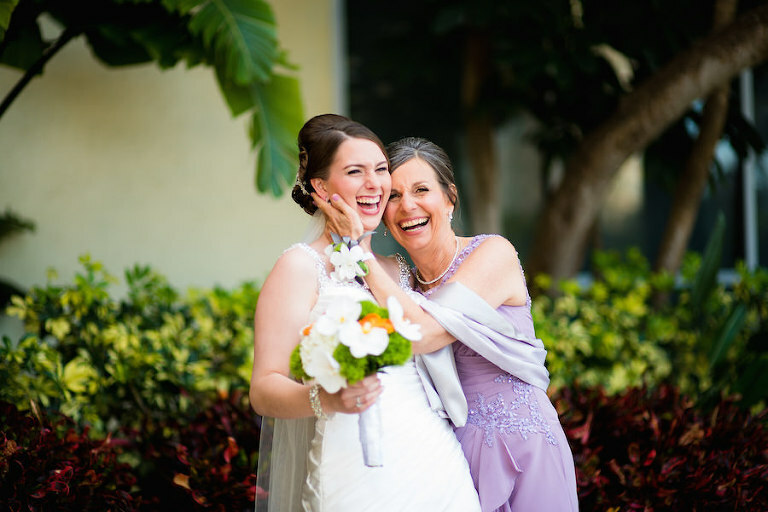 Surrounding every bride on her wedding day is someone who has played an important role in her life. 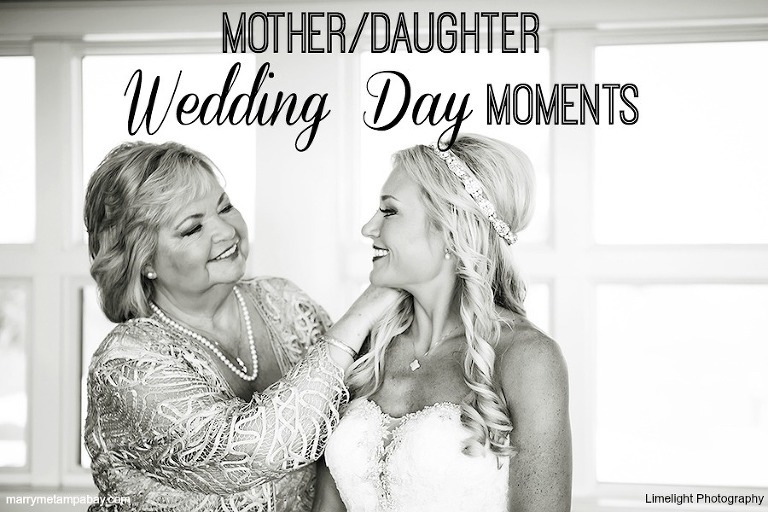 This week we are honoring all of the moms who have been there from the moment you said “Yes!” to your wedding day exit. 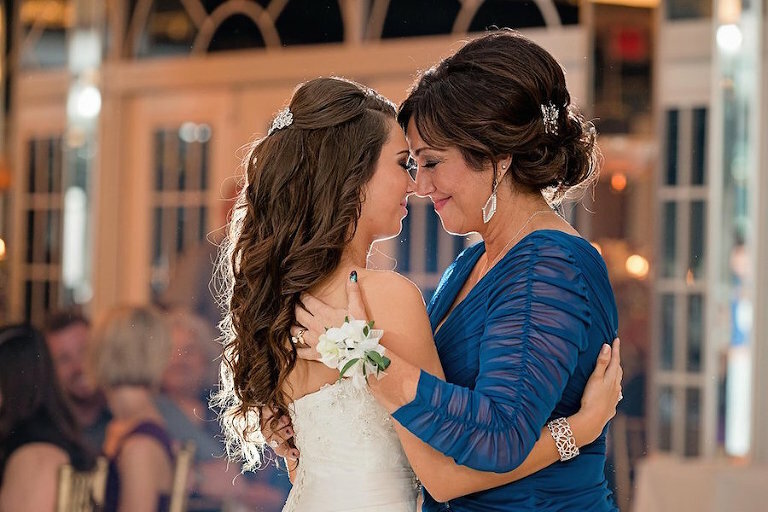 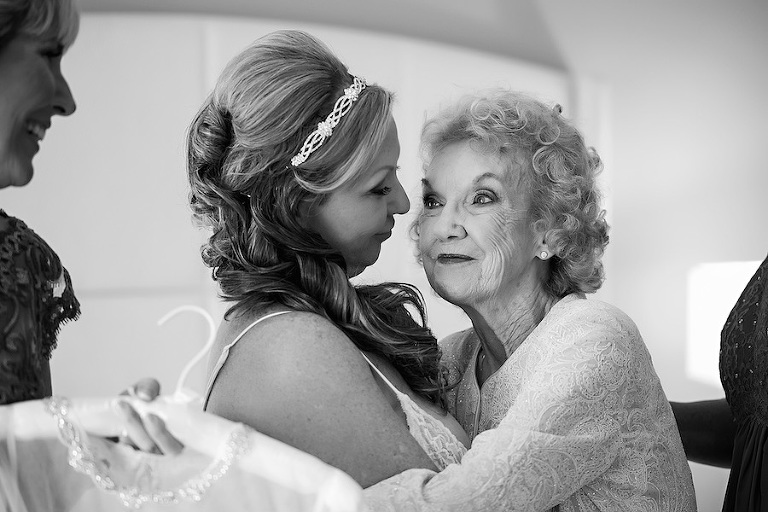 To celebrate one of our favorite wedding guests, Mom, we’ve asked top Tampa Bay wedding photographers to share their memorable mother/daughter moments.